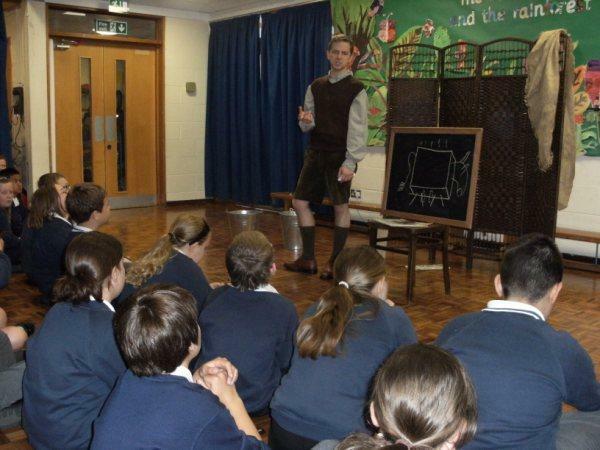 On Thursday 20th May 2010, Oliver Naylor came to KSJ to perform a show to Year 6. 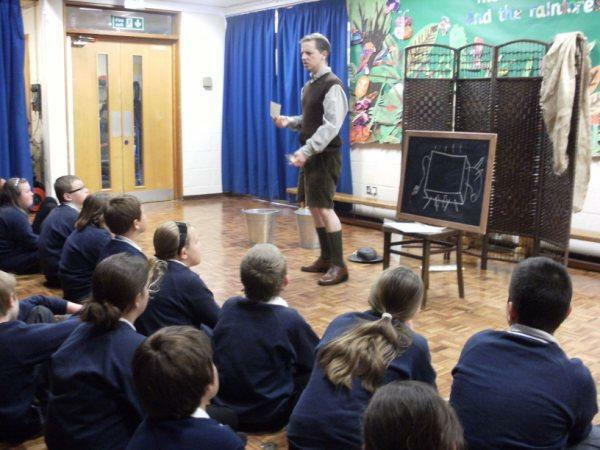 It depicted life during WW2 for an evacuee. There was an interactive workshop, where the children hot seated the main character, Donny. The performance was hugely enjoyable, and a great reminder of the topic we have studied this year.